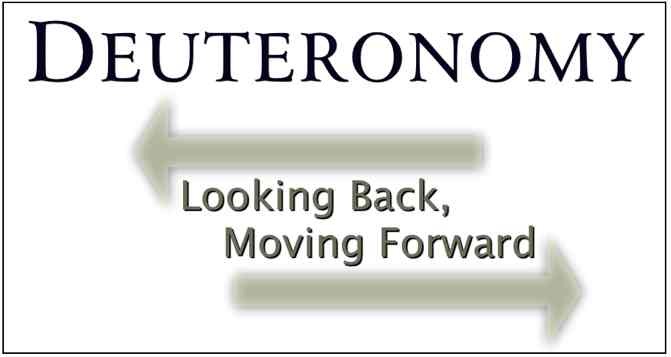 We'll be covering Deuteronomy 1 this Sunday morning. What's the significance of the book of Deuteronomy? In the first chapter we'll be looking at the rebellion against the LORD. How do we let our past affect our future? How can we look back but continue moving forward? What do you think it looks like to rebel against God? Is there anything in your past that would cause you to not want to move on?